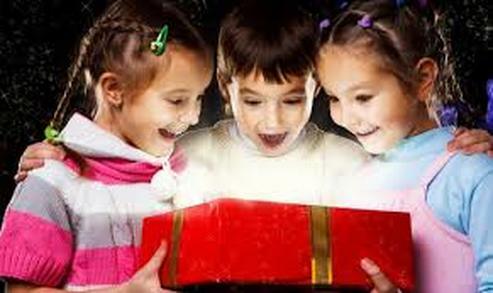 Reach children in your community with a Christmas Party club! Would you like to host or help teach a Christmas party this season? Children need to know the true meaning of Christmas and hear the Good News! We would like to help you with FREE materials and training for fun and effective methods of sharing the Gospel! * be scheduled anywhere from late November to early January. * be held in your home, church or nearby community center. * be from 60 to 120 minutes long. * be lots of fun! Find a friend to host or teach with you and give us a call to get materials and get all the details.